Having three panes of glass is a definite advantage, particularly in terms of saving you money on energy bills as it’s by far the most thermally efficient window you can find. All those breezes and cold spots that used to pass through and form in your home will be gone forever, replaced by the most comforting indoor environment imaginable. 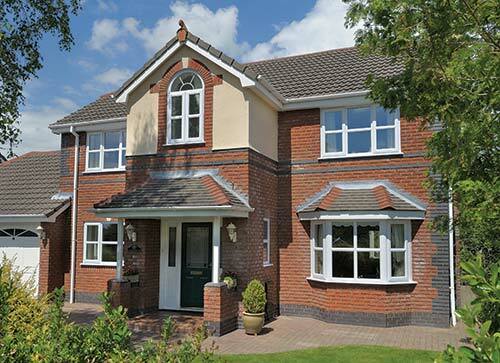 Whichever window design most catches your eye, we can easily integrate triple glazing into the frame; it’s well worth the extra investment for the long-term gains it provides. Triple glazing works so effectively when it comes to thermal efficiency as it consists of a variety of essential components and materials. 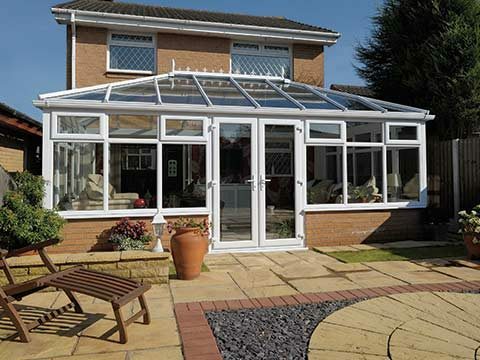 It comprises a multi-chambered UPVC profile, warm-edge spacer bars, soft-coat glass and Argon gas, all of which combine together to help homeowners become less dependent on their heating. 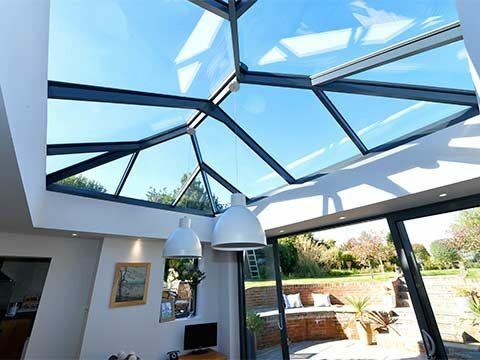 Triple glazing also has an impressive U-Value (heat loss value) of just 1.0 which helps to cut the carbon footprint of any type of property within Kent & South East London. 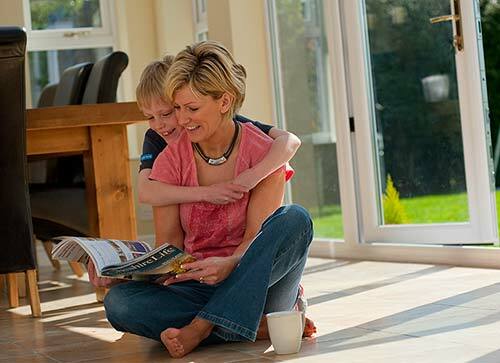 Simply put, investing in triple glazing from Eden Windows means that you will be relying on your heating less, using it for shorter periods of time and for less often, reducing your monthly outgoings. It is estimated that a traditional set of windows are responsible for around 25% of heat lost from the home. This statistic is significantly reduced when you opt to have triple glazing installed in your Kent property. The heat that is produced by your boiler will stay in the property for longer periods of time, resulting in smaller energy bills as you will find you need to turn your heating on less often. 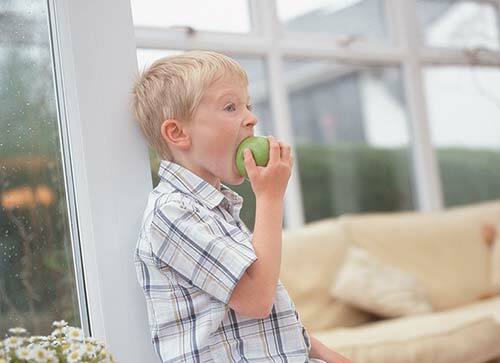 This is because triple glazing has a specially selected internal pane of soft coat glass which reflects heat back into the room as it tries to escape. Any heat that does pass through the internal pane is reflected by a second pane of soft coat glass. 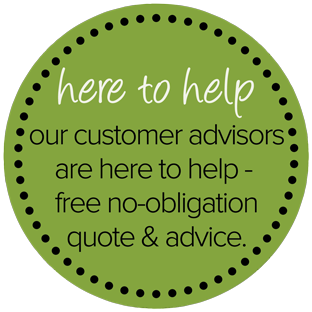 The saving you will make can be huge, more that justifying the initial investment buying triple glazing. A-rated windows could save you up to £7,500 in energy bills over their 20 year expected lifespan. 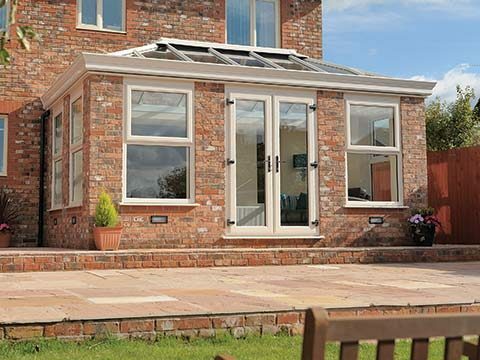 Triple glazing is considered to be even more thermally efficient so the savings to be made will be even greater. Any cold spots or draughts that were once present within your Kent home will also be eliminated through installing triple glazing so not only will your home be more energy efficient, but it will also feel much more comfortable. 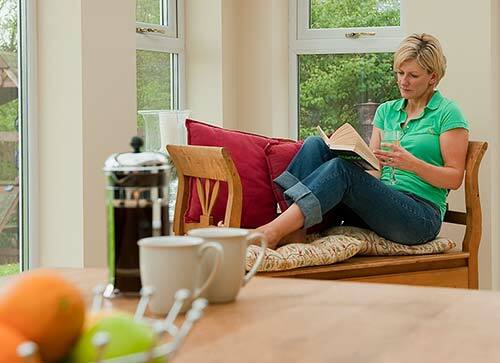 Triple glazing is a great way of making your home feel more comfortable and welcoming. Triple glazing from Eden Windows removes any draughts that are present in your property due to ineffective or faulty windows. You will immediately notice the difference with triple glazing as your home will remain at a comfortable temperature whatever the weather. Even in the summer, triple glazed windows help to regulate the temperature in your property ensuring that it never gets too warm. Your Kent & South East London home will become more energy efficient too as your carbon footprint will be reduced as you begin to rely less on your boiler to heat your home. As the name suggests, triple glazed windows include three panes of glass which make them much more secure compared to traditional double glazed windows. 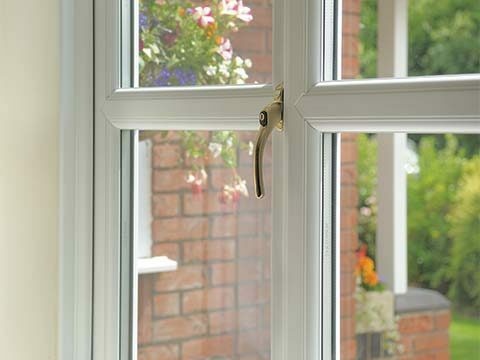 Keeping your Kent or South East London home secure is always a top priority so triple glazing from Eden Windows will significantly reduce the chances of somebody being able to force the windows open and gain entry to your home. 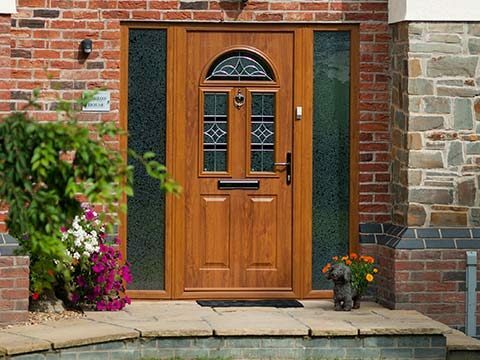 As with all Eden Windows products, triple glazed windows are made with some of the best hardware and locking systems available within the market which are tested to ensure a high level of security. 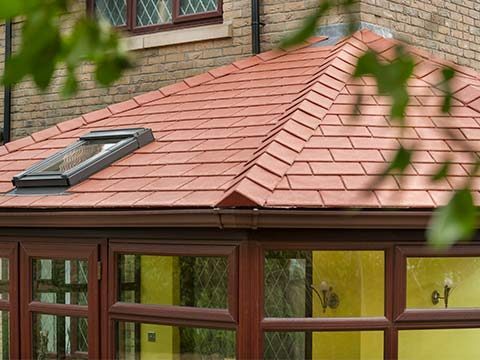 One of your toughest decisions when buying a new set of windows will be deciding which colour works best for your home and to complicate things further you’re totally spoilt for choice when it comes to colour at Eden Windows. 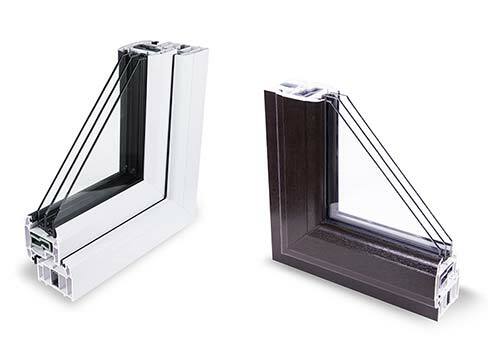 If you wish, you can even have a dual-colour finish; one colour on the outside of the frame, and a different colour on the inside so that your windows match both the exterior and interior of your property. Colours such as Classic White and Oak are a good example of how contrasting finishes can work wonderfully in tandem with one another.